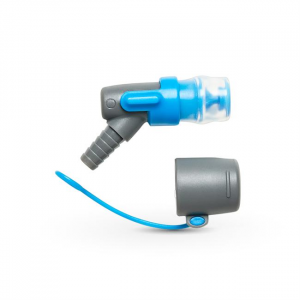 The highest-performing bite valve in the industry, the Blaster Valve is leak-proof, self-sealing, and easy to disassemble for cleaning. 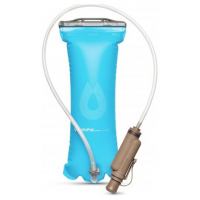 Featuring a silicone sheath and twist-locking valve, youll want this valve on every hydration system you own. Keeps your water cooler on hot days. 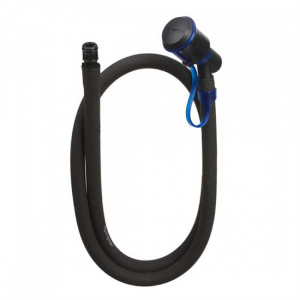 Extremely durable and lightweight, the Hydrafusion Tube is a co-extruded insulated tube where the insulation is applied to the tube itself (instead of an added outer sleeve). 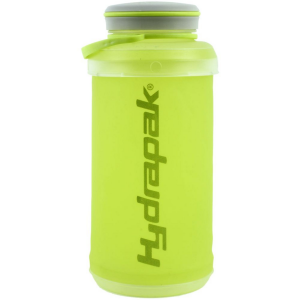 When it comes to your hydration reservoirs and bottles, heavy-duty use needs heavy-duty cleaning. All-natural, biodegradable Hydrapak Bottle Bright cleaning tablets keep everything clean as a whistle. 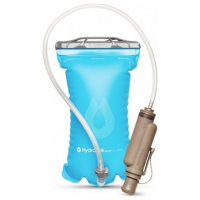 Hydrapak Full-Force 2L is a pressure-activated hydration system equipped with an easy-to-use squeeze bulb that sprays water so you can hydrate, douse yourself, clean your gear or wash your dog.